Today we are delighted to be launching our revamped website. We will be adding more products in the coming days. 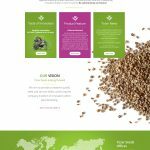 Please do check back or contact sales@tozerseedsamerica.com for further information. 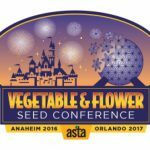 We’ll be at the ASTA 2017 56th Vegetable Seed and Flower Conference January 28 – 31 in Orlando, Florida find us at table 98.